Of course, 4 dys after this post, Eugenio Velez was released by the Blue Jays, so is not on the AAA roster anymoe. 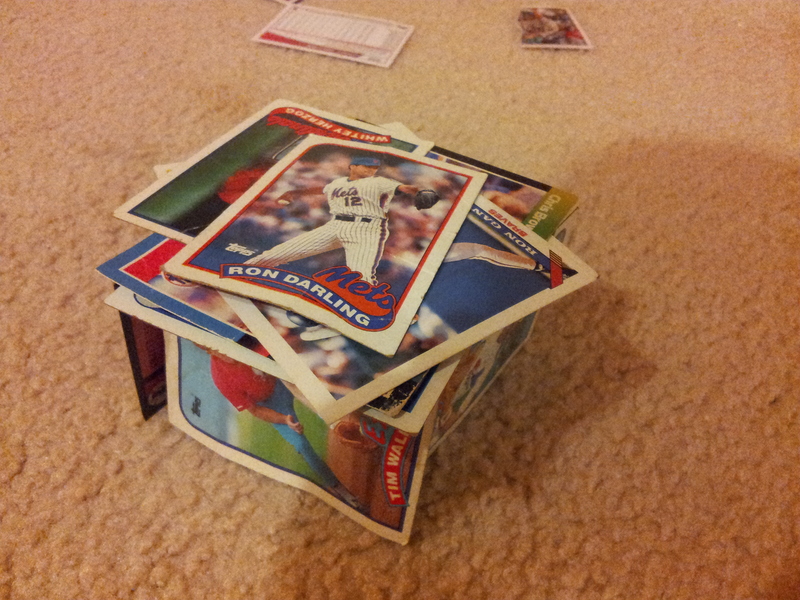 A House of Baseball Cards and Slab Pink Bubblegum, oh what Paradise. Today is Ron Darling’s 53rd birthday. That’s poetry, man. Deep… Beautiful.